Oh, family. source: gallery.minitokyo.net/view/639167. 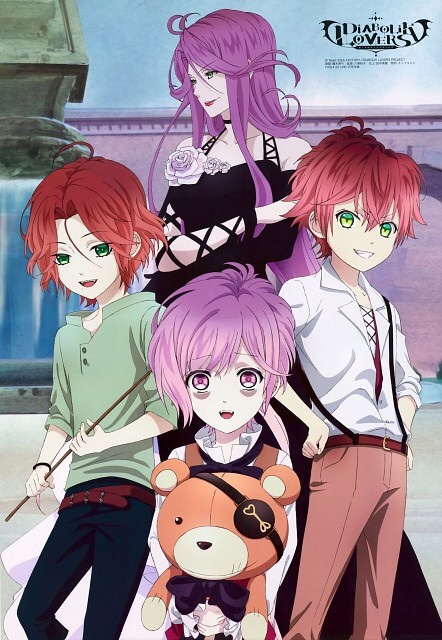 Wallpaper and background images in the Diabolik amoureux club tagged: photo ayato cordelia kanato laito raito teddy little.